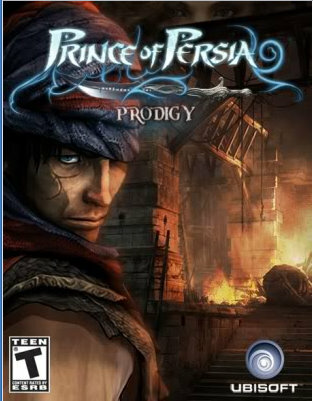 “Prince of Persia: The Sands of Time” is scheduled to hit the theaters at the end of this month (May 2010). Along with the new movie, Ubisoft is planning to launch an accompanying iPhone App (and iPod Touch) game into the Apple’s App Store. According to MTV.com, Ubisoft announced the newish “Prince” title as a part of their release schedule for April to June 2010, according to a report by G4. A specific launch date didn’t appear, but that’s often the way things roll with the App Store. When the new Prince of Persia iPhone App is released I’ll be sure to post an update here for you. Will you be downloading the new Prince of Persia iPhone game?